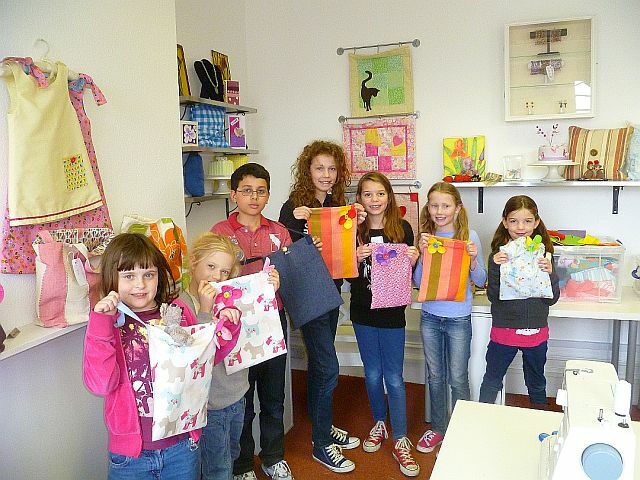 Well done to all our excellent sewers that made these lovely bags in the Make a Bag class for 8 to 12 year olds. We have added some after school sewing clubs that will start next month. 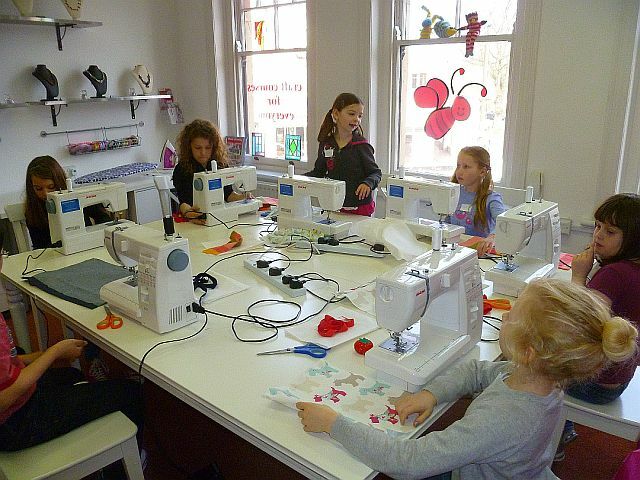 These aim to get the little ones interested and confident with sewing. The 8-12 year olds will make and decorated two projects and for the 13 to 18 year olds we concentrate on fashion teaching them to use a sewing machine and also to make a garment and embellish a garment they will want to wear again and again. 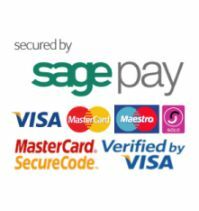 Details of the classes can be found by clicking on the course title.